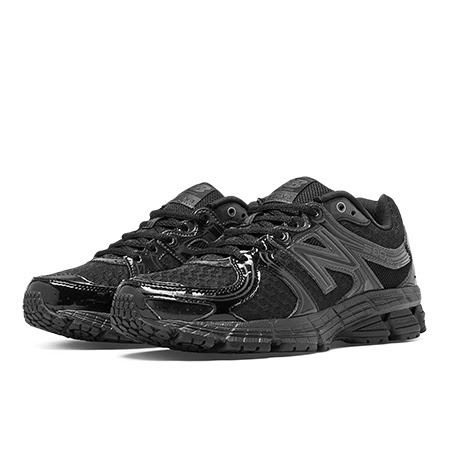 Head on over to Joe's New Balance Outlet and check out Today's Daily Deal! Save 56% on the Women's Running 580 Now Only $32.99 . This well cushioned trainer is sure to satisfy a runners appetite for exceptional cushioning and stylish comfort at a value price!